Escherichia coli (E. coli) are bacteria that live in the intestines. It affects both animals and humans. 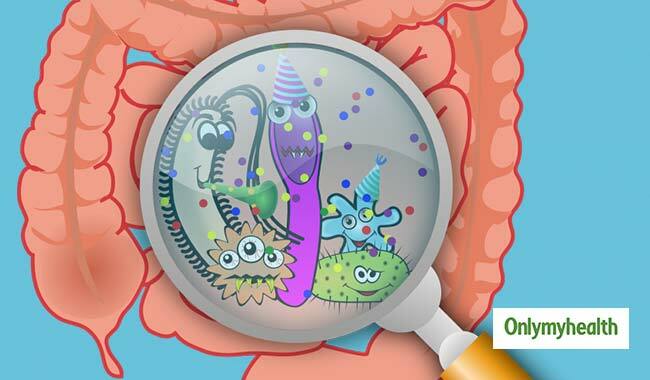 There is a variety of bacteria in your intestines, but some of these bacteria carry genes that may lead to a disease. Meat, fruits and vegetables can be contaminated with E. coli, which makes you ill. The presence of E. coli in the system can lead to an upset stomach for several days. In rare cases, it might become fatal. The bacteria are commonly found in cows; some other carriers of the bacteria include pigs, sheep, and chickens. It is transferred to human beings when they come in direct contact with animal faeces. The bacteria can also spread through undercooked meat or human contact if hygiene habits are inadequate. This is why children are more at risk of getting infected by the bacteria than human beings. Initially, if you might experience cramps or abdominal pain, nausea, vomiting and diarrhoea. You might get watery or bloody diarrhoea. Some of the rare symptoms may include fever and chills. In some cases, it can lead to some life-threatening symptoms, including kidney failure, stroke and seizures. There is no particular treatment that you have to follow to treat E. coli infections but it generally goes away in a few days and does not necessarily cause any complications. Make sure that you remain hydrated and eat properly during the days you remain ill. However, if the symptoms persist, consult a doctor immediately. One of the major causes a person gets infected by the bacteria is when the food is not properly cooked. Cooking food properly can kill the E. coli bacteria, including other harmful bacteria that may infect your intestine. If you the meat you are eating is pink in the middle, that means it is undercooked which can lead to the development of the bacteria. Look carefully at the food you are eating, especially in restaurants. To ward-off E. coli infection, you must maintain healthy hygiene. Some other tips that you can keep in mind to keep clean include washing hands properly before eating, counters and utensils as well. Wash your vegetables and fruits well before eating. Do not forget to wash your hands after coming in contact with animals. Also, keep your pets clean to avoid infections. Drink pasteurized (raw) milk, juice and milk products. Drink boiled and safe water. Make sure whatever you are drinking is safe and healthy. Read more articles on Health Diseases.